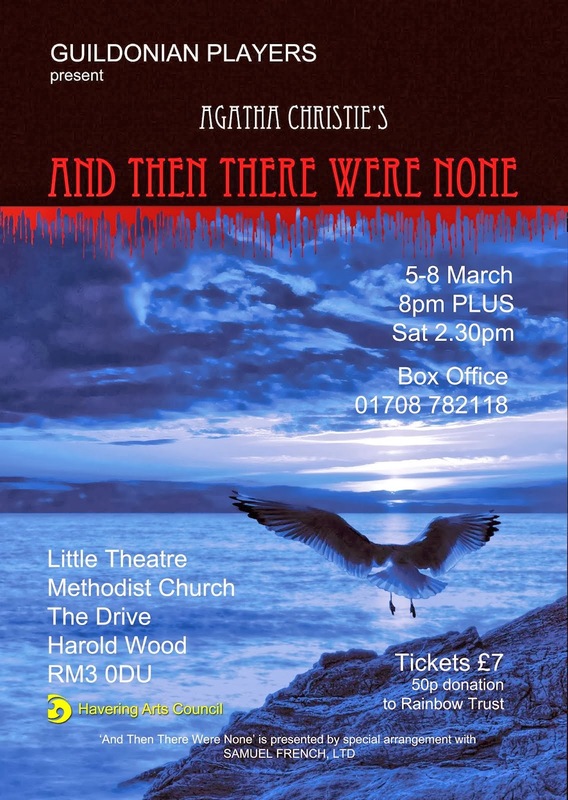 Trapped in a house on an island with a storm brewing … and guests are dropping like flies - it just has to be an Agatha Christie! As one of the best-selling books of all time, it has to be a good yarn, so if you like a murder-mystery reserve your ticket now! And remember - Agatha Christie also wrote alternative endings, so it may not be the one you expect! 8pm nightly plus 2.30 pm Saturday Matinee.